On iPhones and iPads our sortable race results are not working so here is a PDF file of the overall. 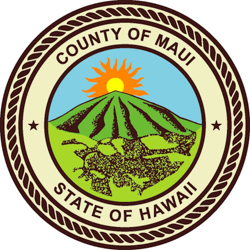 Mahalo to all of our sponsors and a special Big Thank you to the County of Maui, the Mayors Office, the friends of Mayor Alan Arakawa and Hawaii Tourism Authority. 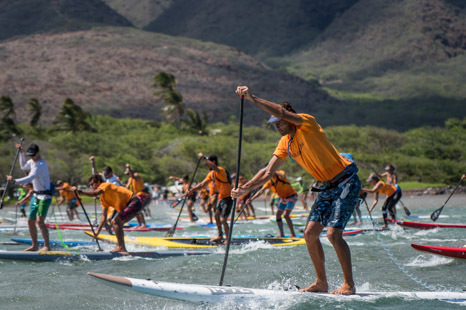 We also llike to extend our Mahalo to our major sponsors of Maui Jim Sunglasses, Molokai Vacation Properties, Hotel Molokai, Kona Brewing Company, and Molokai Outdoors.